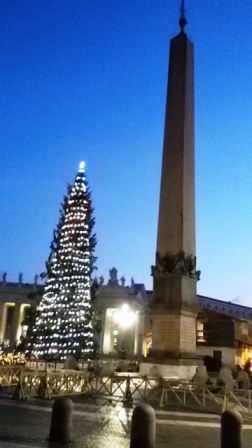 Advent in Rome is always an exciting time, and not just because we’re preparing for Christmas. 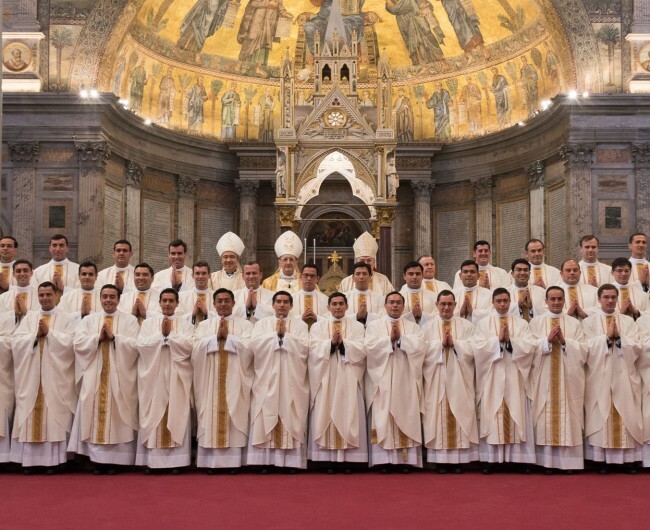 On December 12th, the Feast of Our Lady of Guadalupe, 44 of my Legionary brothers were ordained priests at the Basilica of St. Paul’s Outside the Walls (where I was ordained a deacon in 2006). 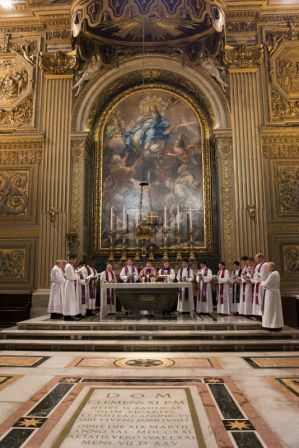 During the ordination Mass I heard confessions along with a dozen fathers or so, and we were busy dispensing mercy. 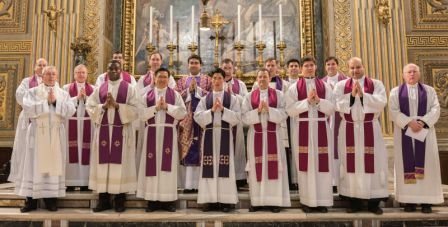 Two of the new priests were members of my community, and on Sunday the 13th I concelebrated in the first Mass of my confere Fr. Sameer Advani. I’d been one of his candidacy assistants when he entered the Legion and I am very proud of him. 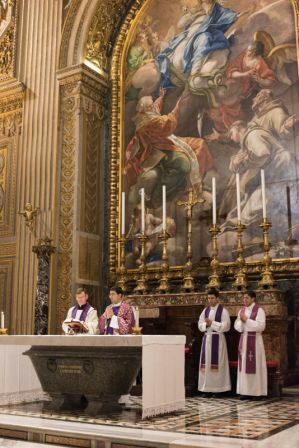 He gave a wonderful homily too. Have a wonderful last few days of Advent and a Blessed Christmas. 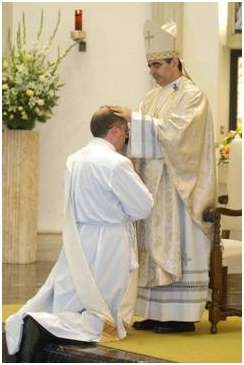 Today, nine years ago in the chapel of the Center for Higher Studies in Rome, I received the grace of the ministerial priesthood. So today I complete my ninth year of priestly ministry and begin my tenth. 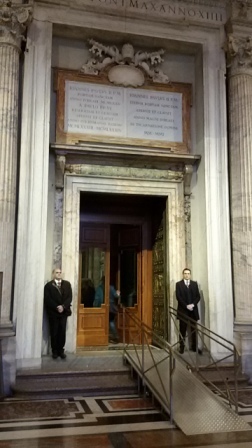 It’s no coincidence that my tenth year of priesthood begins with the Year of Mercy: this year I’ll be celebrating the mercy of God in a special way by helping with confessions at the parish of San Salvatore in Lauro in Rome. The best way to show your appreciation for God’s mercy in life is to show mercy toward others as well. 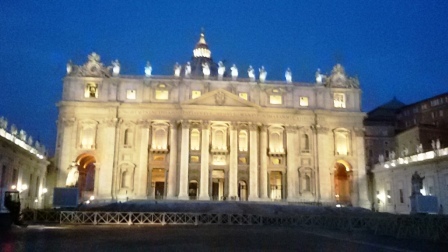 Let’s all pray that this be a year of mercy for all.